The Provincial Program is available to all Ontario Soccer registered players who are competing at either a U14, U15 or U16 age group. The Ontario Provincial Development League (OPDL) is the primary venue in which potential Provincial Team Players are detected. There are however, alternative player detection options for those Ontario Soccer registered players who do not compete within the OPDL. The U14, U15 and U16 Provincial Projects will take place from January to April. It is at the Inter-Provincial Competition in April where Canada Soccer will be present to scout the players for potential invite to National Excel Environments. 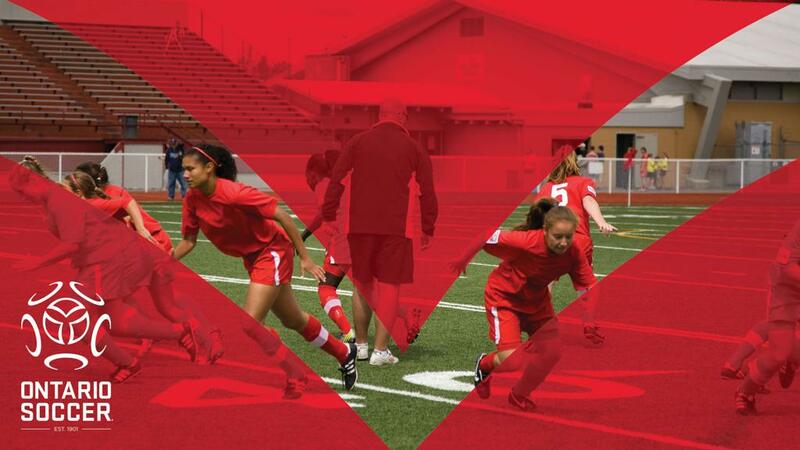 The screening sessions and the preparation weekend sessions will take place at the Ontario Soccer Centre. Quebec is hosting the Inter-Provincial Competition weekend in 2019 .